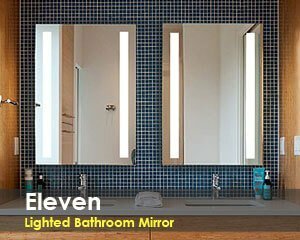 We take on jobs of all sizes, from that one off exciting piece for your home to 300+ mirrors for a resort or hotel. We have innovated for decades and created a new style of sandblasting, which can achieve the finest detail in the world. Both our office and factory are located in Sydney, Australia. 100% of our team works from here every single day. This means we always have full control over the products we are manufacturing. Take trust in knowing that Clearlight Designs is looking after you. 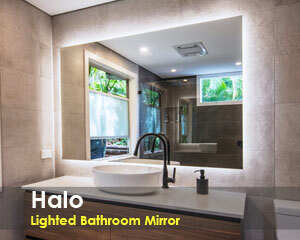 Clearlight Designs is trusted by leading Hotel and Resort companies around Australia. From 2014 with the 5-star ‘Shangrila-La Hotel’ at The Rocks Sydney. To the brand new 2018 ‘Westin Hotel’ in Brisbane. 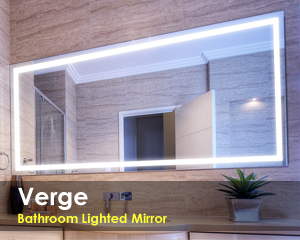 Clearlight Designs creates the highest quality Lighted Mirrors backed with a 5-year warranty.